The endless summer here in Southern California means milkshakes are the perfect treat year round. So when we were invited to sample and get a sneak peek at some of the new milkshake flavors that Johnny Rockets is featuring this fall- we were too happy to oblige. 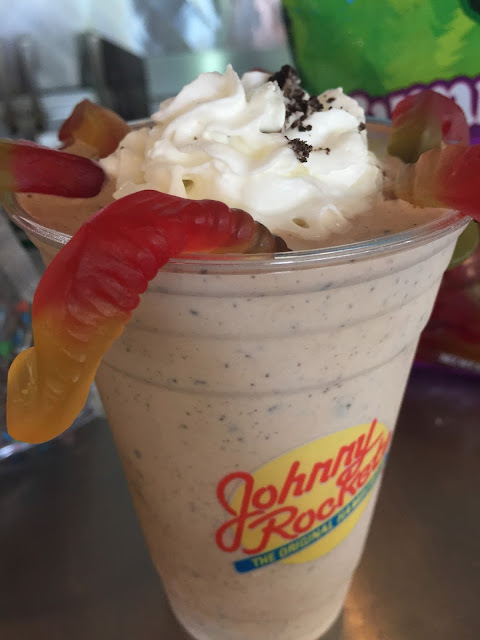 On September 21st, well loved all-american restaurant Johnny Rockets introduced a Reese's peanut butter milkshake and a signature Oreo-Hershey's syrup milkshake inspired by the upcoming movie "Goosebumps". The Reese's Peanut Butter was my personal favorite (made with vanilla ice cream, delish reese's peanut butter sauce), while the kids loved the Goosebumps themed Johnny Rockets Milkshake. While Johnny Rockets in an international chain of restaurants, there are 42 Johnny Rocket's locations across California and more in over 30 states nationwide. 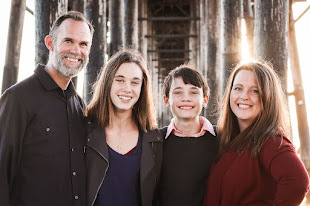 If you are visiting California, it's definitely a fun restaurant to take the family while on vacation. The atmosphere is relaxed and fun. 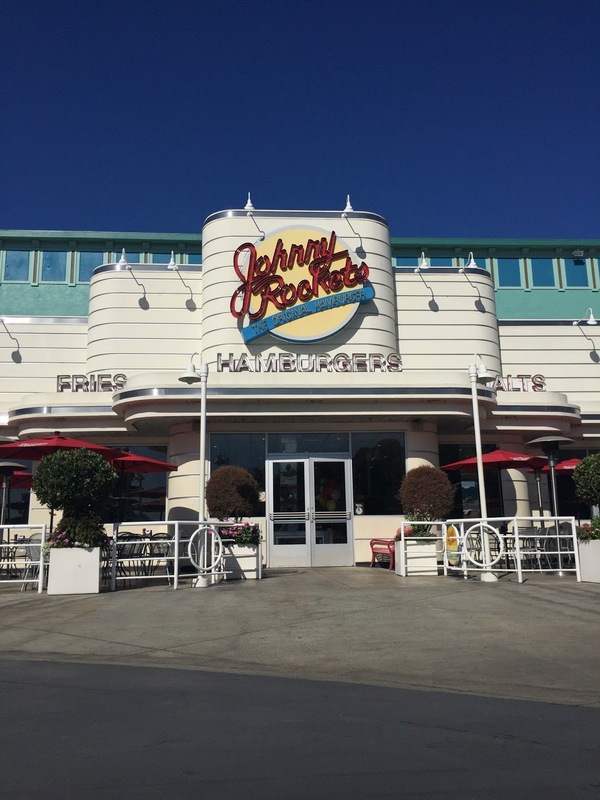 See the Johnny Rockets website for more information on a location nearest you. She occasionally will join in on my silliness. While our whole family was able to sample the milkshakes, it turned into a really sweet time for my daughter and I. 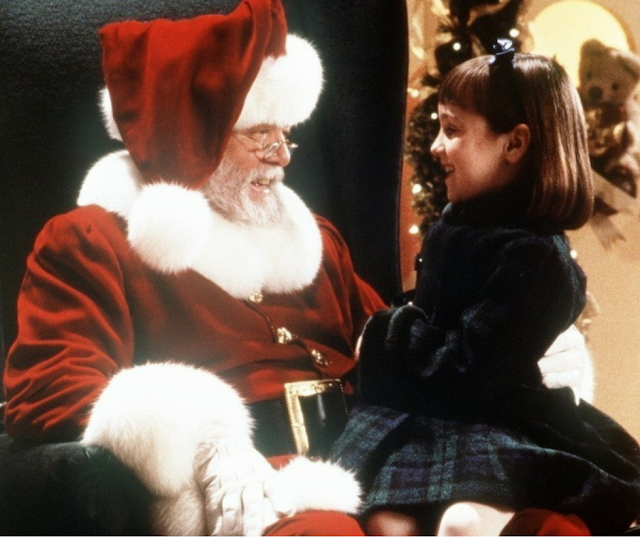 Especially in light of this season in our lives. Thank you Johnny Rockets for letting us in on the sneak peek of the new flavors. Disclosure: I was invited to a private media event and not compensated for this post. All opinions are my own.